This article is 3099 days old. It’s a week full of movies and filmmaking in Windsor. The head of the National Film Board, Tom Perlmutter, will be in Windsor on Wednesday night to talk about how the NFB can be part of our community. 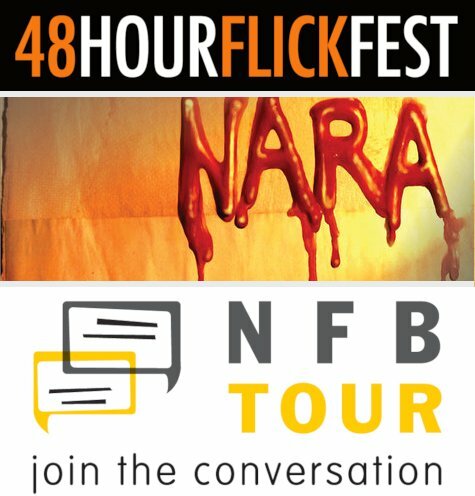 Nara is a locally-produced movie by Navin Ramaswaran that stars Dylan Macdonald, Nicole Maroon and Christine Chemello. The Windsor premiere is now SOLD OUT. The 48 Hour Flick Fest took place over the past weekend, and the top ten films will be shown at the Capitol Theatre on November 3rd.